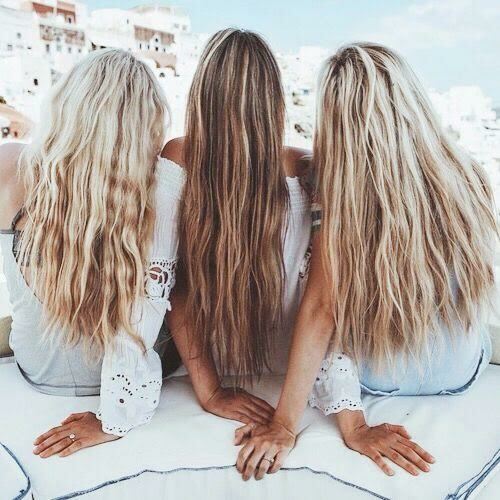 With so many ways to make waves, we wanted to narrow the beachy horizon & help you determine which techniques and products are best for your hair type & the style you want to achieve. 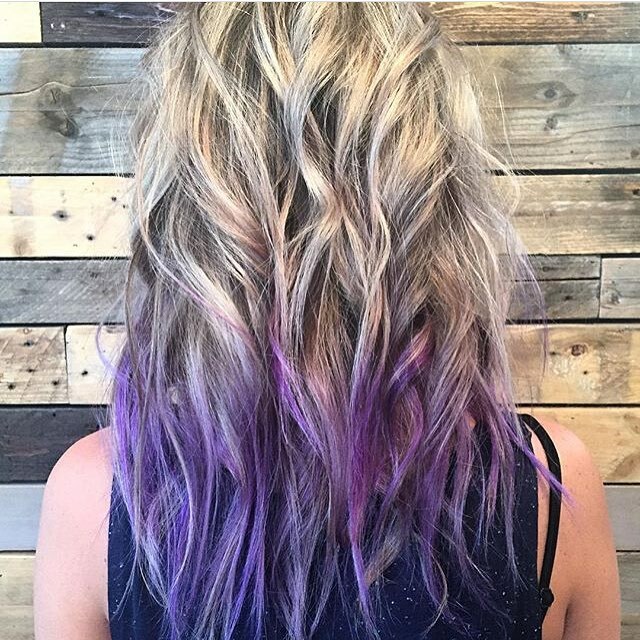 The stylists at Crimson Hair Studio know their way around beach hair and can make any lady a mermaid. Shampoo and condition with something light to prevent hair from weighing down. Towel dry hair and mist throughly with evo Salty Dog. Let air dry or diffuse 50%. A wand may be used to curl random pieces for added texture. Finish hair with evo Shebang-A-Bang, which adds a erfect blend of wax and dry texture to perfect and smooth waves. Reapply She Bang the next day after sleeping to reactivate waves! Francesca: Since I wasn’t blessed with a single wave in my hair, I make them! Nothing super time consuming, but a little heat and product will make your beachy dreams come true. Spray KM Hair Resort in damp hair. After its dry, use a curling iron and curl a 2-3 inch section and clip off base. After you do this to the entire head remove all the clips and shake. (Maybe even a few hair whips!?) Finish with Evo Shebang-A-Bang. Laura: Try washing your hair at night and sleeping on it to tame the texture before adding your surf spray. If your hair is a little coarse and frizzy, I suggest adding a bit of an oil after the spray for added smoothness and shine. Look to style blogger Ashley Glorioso for inspiration! Jeanne: Half the battle of creating beach waves is understanding your hair texture and curl pattern. A lot of clients tell me they can’t curl their hair or they do and it “falls right out”. I sympathize with this because I have very straight hair naturally. If your hair is very fine and naturally straight: You’re going to need products with a lot of hold to create texture and rough up your cuticle a little bit. I start when it’s wet and run some KM Hair Resort Lotion from mid shaft to end, and then rough dry completely. From there I work in horizontal sections about an inch and a half wide starting from the nape. Within those sections, my subsections are vertical and should be a rectangle, not a square. Prep each section with evo’s Builders Paradise workable hairspray, and curl only the roots and midshaft, leaving the ends out. Rotate the direction in which you are winding the hair so you get a messy wave pattern instead of a uniform curl or wave. Your curling iron should be 1″ – 1 1/2″ depending on how long your hair is. Finish with some Helmut Light strong hairspray. Most importantly have fun with it, beach waves are a deconstructed “messy” look, they don’t have to be perfect! Whichever is best for you, using a surf product will have you looking amazing from sunshine to moonlight!